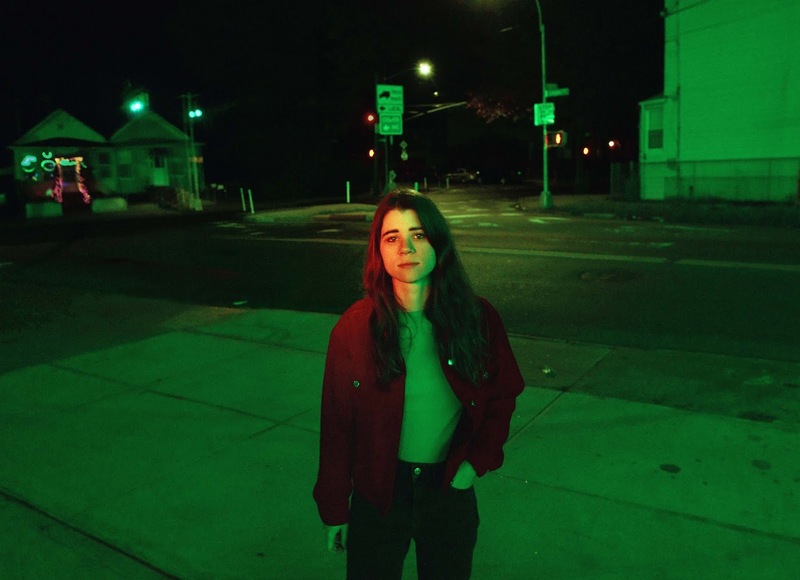 If It's Too Loud...: Lady Lamb - "Even in the Tremor"
We're pretty obsessed with Lady Lamb here at If It's Too Loud... In fact, she was the very first artist we ever wrote about, so we're obviously going to be thrilled with new music from her. "Even in the Tremor" fits right into Lady Lamb's previous work, even while it sounds nearly completely differently. As soon as the song starts off with just Aly Spaltro's voice and some menacing drum beats, you know we're in new territory. As the song goes on, it does take on Lady Lamb's sense of uplifting, and while this isn't an electronic song, there are some decidedly dance elements to it, making it quite possibly one of the more awkward dance songs I've ever heard. "Even in the Tremor" is an epic song that has quiet moments. You can watch the video for "Even in the Tremor" below, and try to figure out how Lady Lamb is the only person in the entire Aztec or Mayan ruin. Even in the Tremor, the new album from Lady Lamb, will be out April 5 on Ba Da Bing Records. For more on Lady Lamb, check out her website. Current tour dates are below the video.